The course “Cracks, the New Threat or just Old Sores?” is divided into two sessions: A theory course held Friday and a ½ day hands-on course held twice Saturday - one in the morning and one in the afternoon. You can choose to attend the theory course alone or attend both the theory course and the hands-on course. The practical class is a natural partner to the theory course and gives you the possibility to transfer theory into practice. As the ½ day hands-on course is optional, it is all up to you whether you want to attend. There will be a networking dinner with a 3-course meal and wine Friday evening. You are more than welcome to bring your beloved one to the dinner. The ”molar lifecycle” or the ”Circle of Death” whereby a small filling can eventually lead to loss of vitality or even extraction of a tooth is well known. Nevertheless, a clear strategy and guidelines on how to prevent this dramatic scenario to develop has not been proposed. Thorough understanding of the bio-mechanical behaviour of teeth, both sound and restored, on a macro- and micro-level will allow us to come forward with effective measures to save teeth and be less aggressive in our treatment proposals. A pro-active approach will be proposed, both for vital and non-vital teeth. The importance of early diagnosis, healthy strategy, effective isolation and skilful execution will be evident in this presentation. Both the direct and indirect approach to cuspal coverage will be dealt with. Numerous issues will be addressed: Immediate dentin sealing, deep marginal elevation, cavity design, and lucting. How to communication with patients when dealing with cracks is the juice cherry on the cake. About crack initiation and act with preventive measures to prevent crack progression. About early diagnosis of different types of cracks. About general cavity design guidelines. How to choose between cuspal coverage or not? How to communicate openly with the patient. There will be held a hands-on course saturday morning and one in the afternoon where you can learn the practical aspects of cracks. Dr. Browet’s humorous and intelligent approach to the cracked tooth is outstanding. ­Fantastic lecture and lecturer. nostics, a lot of how-to, full of practical tips. There is a not a day at work where I don’t benefit from what I learned. As always - ready to be used in the clinic. Do you want to get insight in the practical aspects of cracks? Feel it with your own hands? 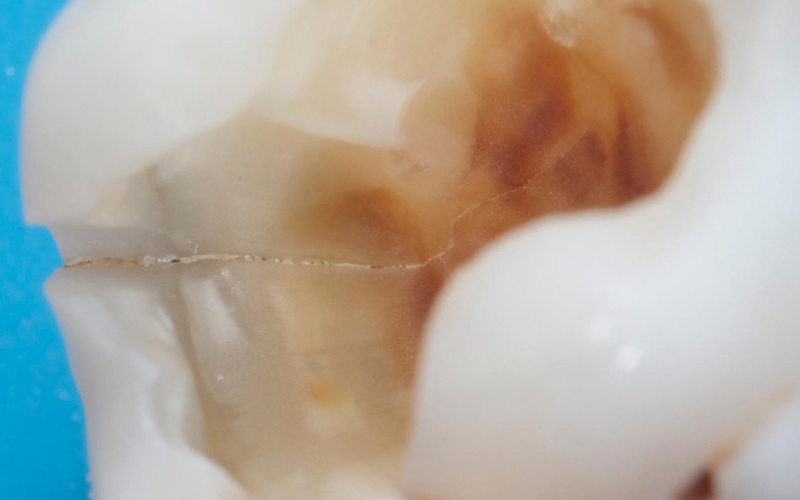 Get tips and tricks about crack prevention and restoration of posterior teeth? The ½ day hands-on course is a natural partner to the theory course held on Friday and gives you the possibility to transfer theory into practice. Hence, it is easier to implement the concepts successfully in your own practice. The ½ day hands-on course will be held twice: Saturday ­morning at 09.00-12.30 and Saturday afternoon at 13.30-17.00. As the ½ day hands-on course is optional, it is all up to you whether you want to attend and if so what time suits you best. Direct layering techniques for cuspal coverage. 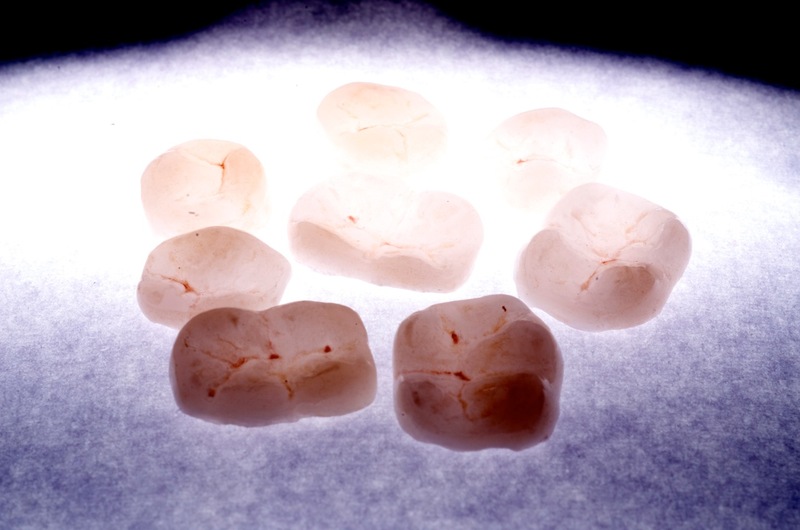 Tips and tricks for predictable morphology and occlusal height of the direct restoration. Material choice for dentin replacement in both direct and indirect approaches. Browet gave an interesting and educational insight into the world of infractions. Many impressive clinical photos. Good clinical tips for direct adhesive technique. For me, these had a lot of practical relevance on a “connoisseur level” without getting too elaborate. I have a lot of patients with large fillings at my dental clinic, so different types of cracks in the teeth are a part of everyday life. After the course by Stephane Browet, I have a more systematic approach. Diagnosis, documentation, and classification form the basis for how I should treat the tooth and inform the patient. 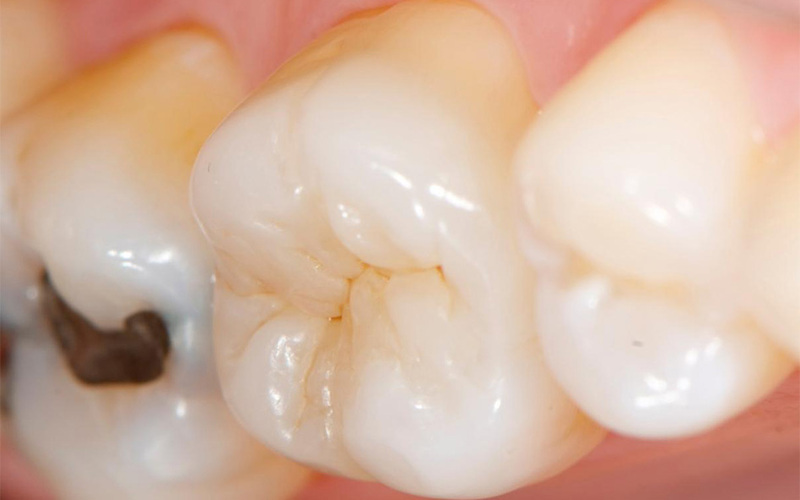 The aim is to prevent and restore the tooth in a tissue-saving manner.